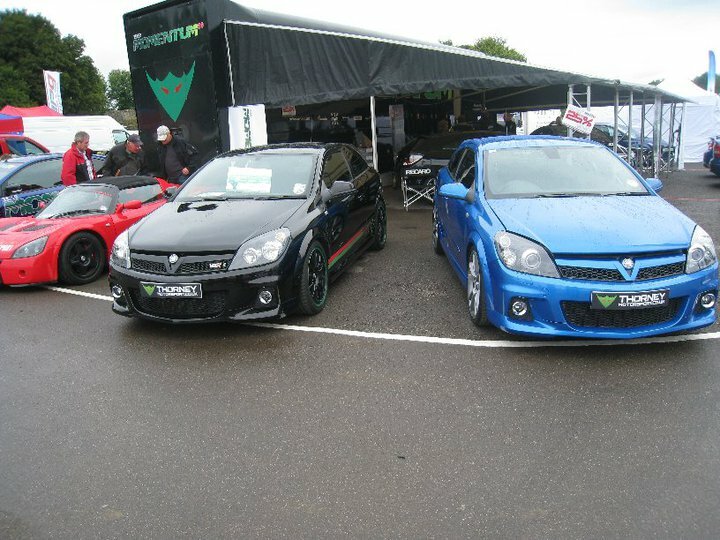 Finally, a Vauxhall track show and even Castle Combes truly miserable weather couldn’t kill it. First event of this kind for Vauxhall cars and owners took the track with gusto the track being busy all day. 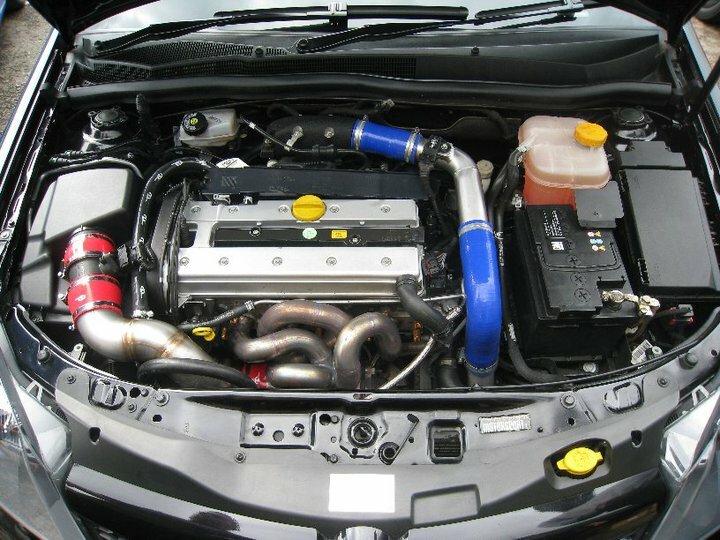 We were there with our two Astra VXR-R race cars giving lucky winners a chance to ride with in the full spec Dunlop Sportmaxx race cars. 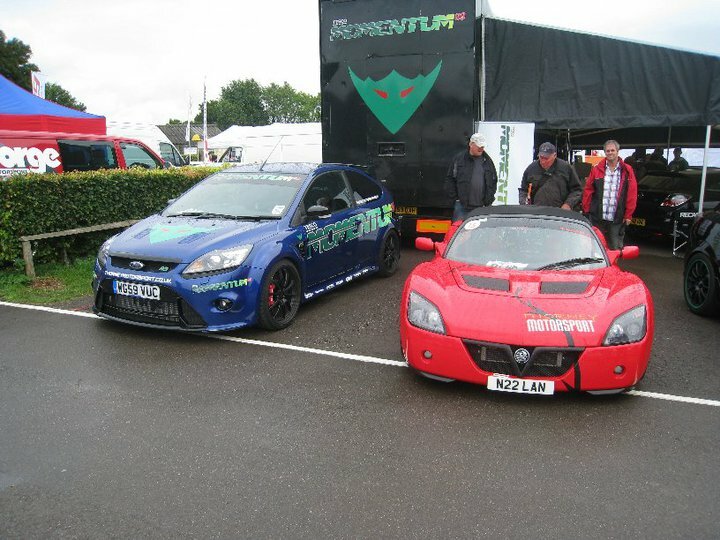 As well as our own drivers a certain BTCC winner, John Cleland got to have a go in one of the VXR-R cars (which act as development for our road car upgrades) and his response was unequivocal – “What a great car, lovely handling – a bit more power and you’d be getting nearer a BTCC car!”, thanks John.